The most exciting day of the month here at Dutch is when our international delivery arrives and we all get to check out (i.e. have a cheeky taste or two of) some amazing new gins.. We want to share that excitement with you! And as the warmer weather is here, it’s the perfect drinking opportunity to try something new. If you’re bold enough to make a gin out of tomatoes, you’re not going to be half-hearted about it. Made in the Netherlands at the Kampen Distillery, Black Tomato hits you with lots of tomato on the nose and palate. There’s only four botanicals and one of them remains a secret. Unlike other savoury gins West Winds Cutlass and Gin Mare, Black Tomato has a delicate sweetness. So for those mixing it, we recommend a tonic at the drier end. If you enjoy the sensory experience of wandering through your local fruit & veg shop and you’re looking for a unique gin, give this one a go. A number of contemporary gins, whilst drier than a liqueur, are sweet enough to tempt us after dinner as a waistline-friendly alternative to the tiramisu. Chocolate Mint by Scottish distiller McQueen is one of these. 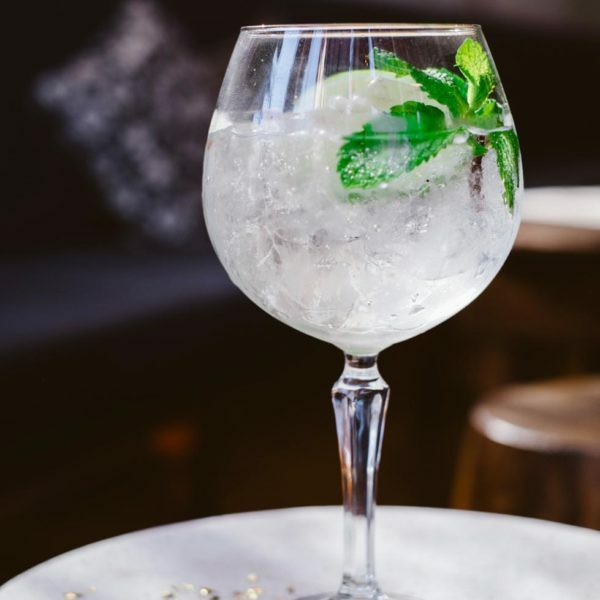 And while some of the world’s oldest distillers are up-in-arms at the broadening of the gin category, the recent surge in gin appeal is in part due to these newer varieties. There are pleasant savoury & spice notes to offset the liquorice & vanilla. So whilst the novelty of the name might lure you in, there is enough balance to keep you interested for a longer session. 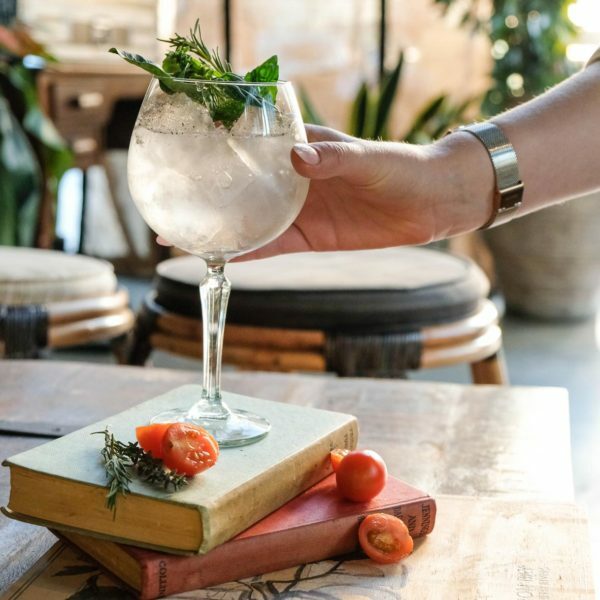 With copa glasses & elaborate garnishes, the Spanish changed the gin drinking ways of the world. Following on from Gin Mare & Nordes Atlantic, Alkkemist is further evidence they’ve mastered the art of producing it as well. Muscat grapes are among the 21 botanicals and added after distillation, creating a beautifully fragrant aroma to the finished spirit. This is a standout gin, dry but with delicate floral & fruity notes. It should please traditional and new-age drinkers alike.